Kanda Nishiki-cho where the real coffee culture takes root, the blissful “coffee collection” where you can taste one of the world’s best cups of coffee. In this time, the barista of 5 shops attracting attention from home and abroad will evolved into a festival where you can “experience” the overwhelming taste and quality of the special coffee that spread the concept of “communication” and “new coffee”. 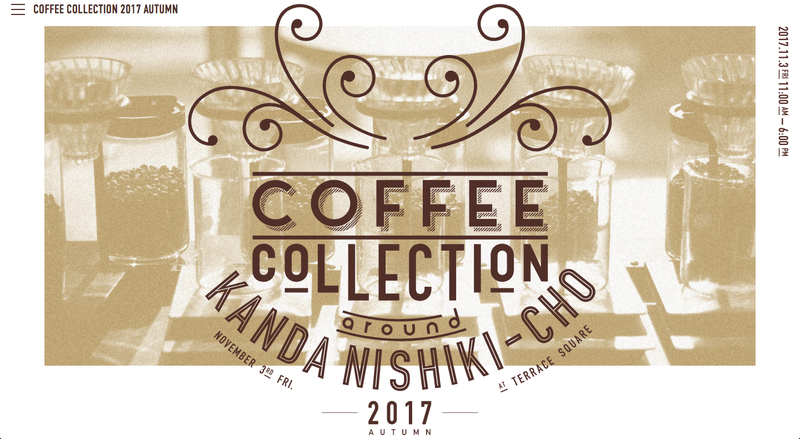 Meet with new coffee places rooted in a city full of creativity, culture and history: Kanda Nishiki-cho.